In March 1704 Patrick Morton, a 16-year-old blacksmith in the coastal Fife town of Pittenweem, claimed to have found a witch's spell left at his door -- a wooden bucket containing a fire coal and some water. At once he felt ill, or so he said -- he could barely stand, had no appetite, became emaciated. In May he started to have fits. 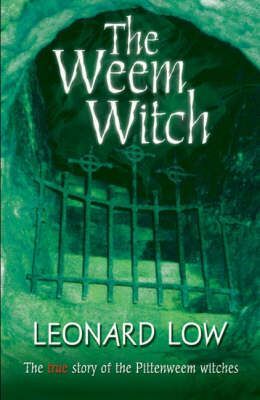 Morton accused several local women of tormenting him by witchcraft, setting off a witch-hunt reminiscent of the Middle Ages, dragging innocent women and men into a snare of repression and death,The Weem Witch tells the story of the Pittenweem witches, using contemporary documents to bring a horrifying episode in Scotland's past under the spotlight.